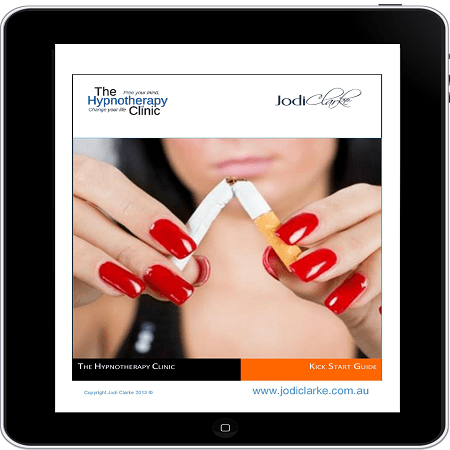 Around 1-In-5 Deaths In Australia Are Caused By Tobacco, Yet With Our Help 90.6% Of Hypnosis Clients become A Non-Smoker*. Think back to last time you tried to quit smoking…Why did it fail? 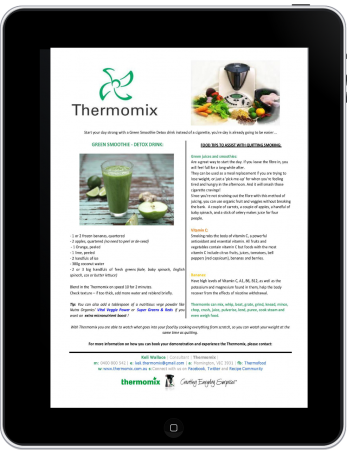 Did you struggle with cravings and withdrawal symptoms? Did you just have one while you were having a drink and before you knew it you were hooked again? Did you start to gain weight? These powerful triggers and side effects of quitting that keep you lighting up are controlled by your subconscious mind. That is why our hypnosis treatment is so effective, because it works with the subconscious part of your mind to remove the habitual behaviors and lessen the withdrawal symptoms of quitting so you can stay strong and quit for good. That is why our hypnosis treatment is so effective because it works with the subconscious part of your mind to remove the habitual behaviors and lessen the withdrawal symptoms of quitting so you can stay strong and quit for good. 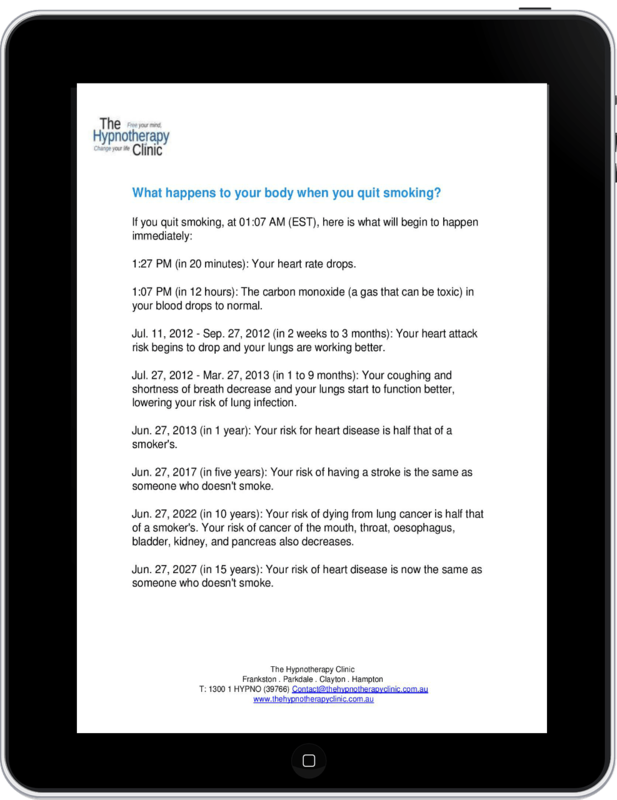 This Program was developed by Jodi Clarke, award-winning hypnotherapist, founder, and CEO of The Hypnotherapy Clinic and is the most requested and successful Hypnotherapy quit smoking program. 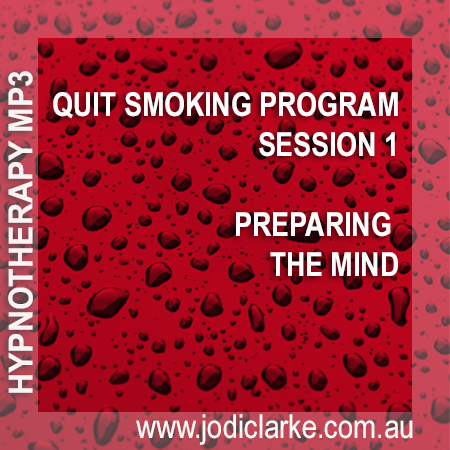 Program Includes: 2 x Quit Smoking Hypnotherapy MP3’s Sessions, Kick Start guide eBook and Bonus items: 3 x Hypnotherapy MP3’s, Reducing Stress guide, Detox Smoothie Recipe and What to expect once you quit guide. This session prepares the mind for your quit date while easing the burden of smoking. listen to it on your quit date and wake up a fresh new you. 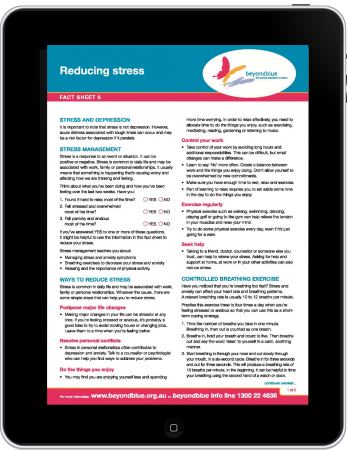 Quit Smoking Kick Start Guide eBook. so you quit and stay quit. 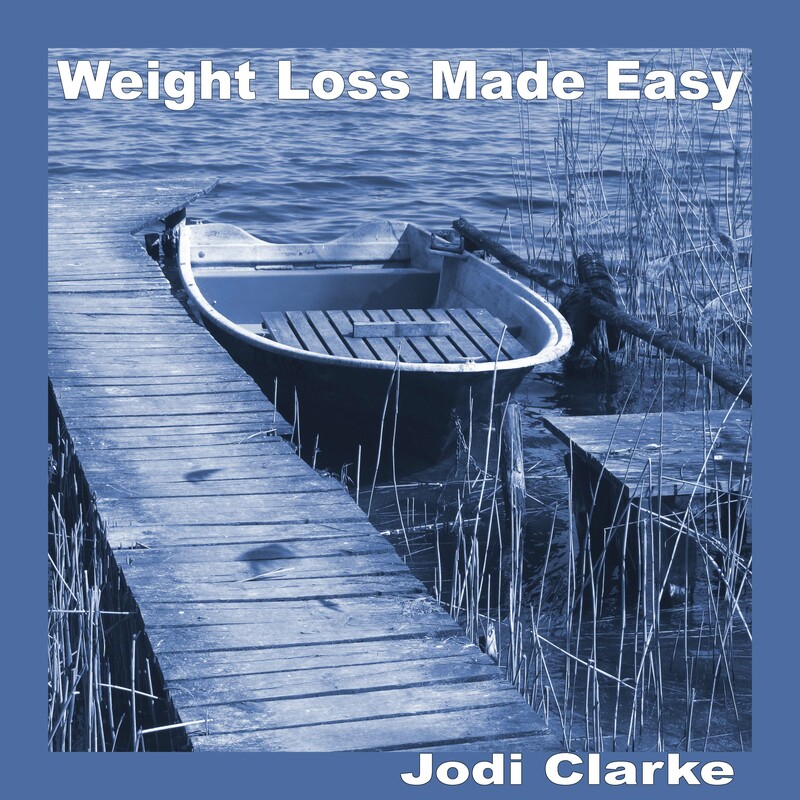 about putting on weight after you quit. 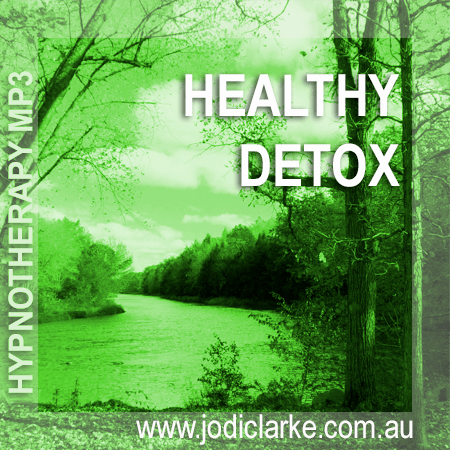 Relaxation Hypnotherapy MP3: Is stress your trigger to smoke? 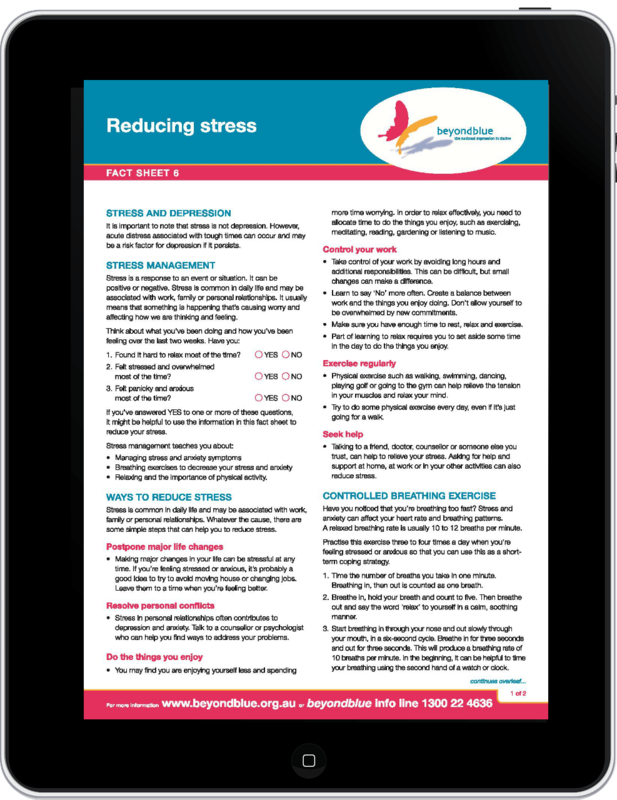 Well, now you have a stress free tool for life. It has now been 12 months since I have had a smoke!!! Cold turkey from 10 to 15 a day. It worked for me, thanks. Hi my friends this is what helped me give up smoking and also helped with my diet I recommend this page, help your self get healthy. So far so good. Day 4 and no smokes. Don’t even feel like one. I’m pleased to say that from the second time I saw you I have not had one cigaret. No cravings, withdrawals or anything. Can’t thank you enough. I have also recommended you to a few of my friends one of whom came to see you and it worked for them as well, I would love for my experience to give someone else the commitment to give hypno a try. Thanks so much from myself and my young family. In a couple of weeks its going to be 1 year since I quit smoking along with my Family. Both Mum and Dad have been smoking over 20 years, Girlfriend and I have been smoking for over 10 years. We went in for 1 session on weekend and never lit up a smoke again. Thanks heaps to the whole team that helped us change to better and healthier versions of us.